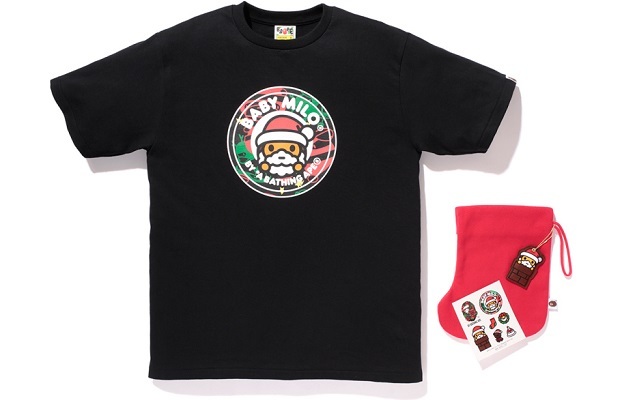 Baby Milo is back with Bape to bring you a special Christmas collection just in time before the holidays. 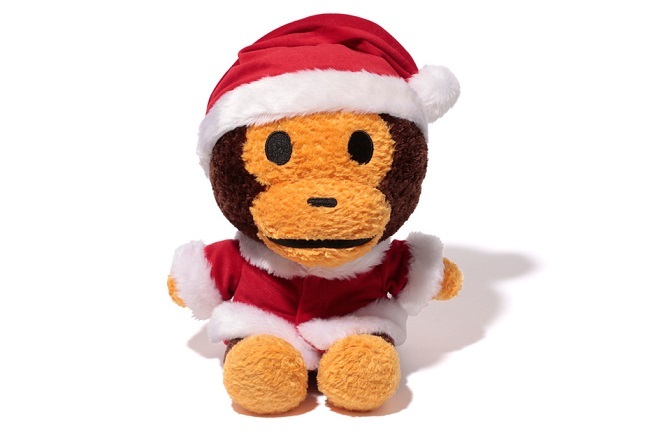 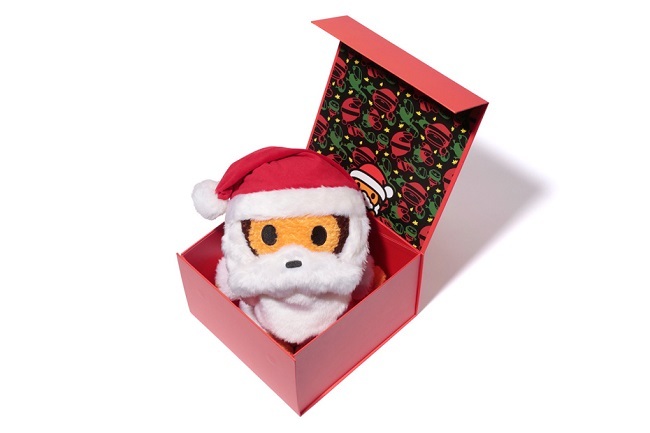 The special collection offers up a set of Tee’s, Stocking and a small baby milo plush toy making this the perfect gift for the holidays. 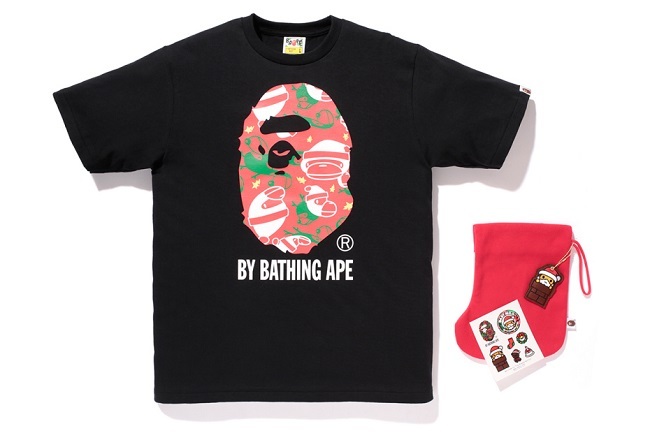 For the Bape Fans that like collecting specialties, this set is highly recommended. 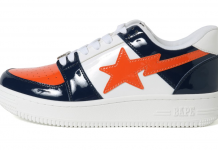 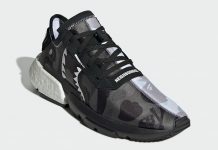 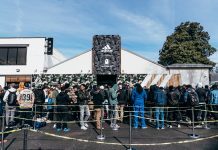 You’ll be able to pick the collection at Bape stores in Japan.